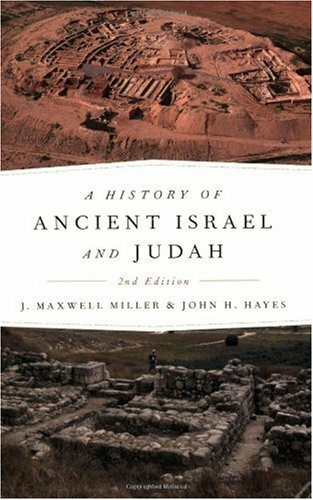 forms of evidence for understanding Israel's origins and early history. The new edition also includes thirty-four new maps, helpful notes, and numerous charts and photographs. The Israelites and Judeans as "Latecomers"